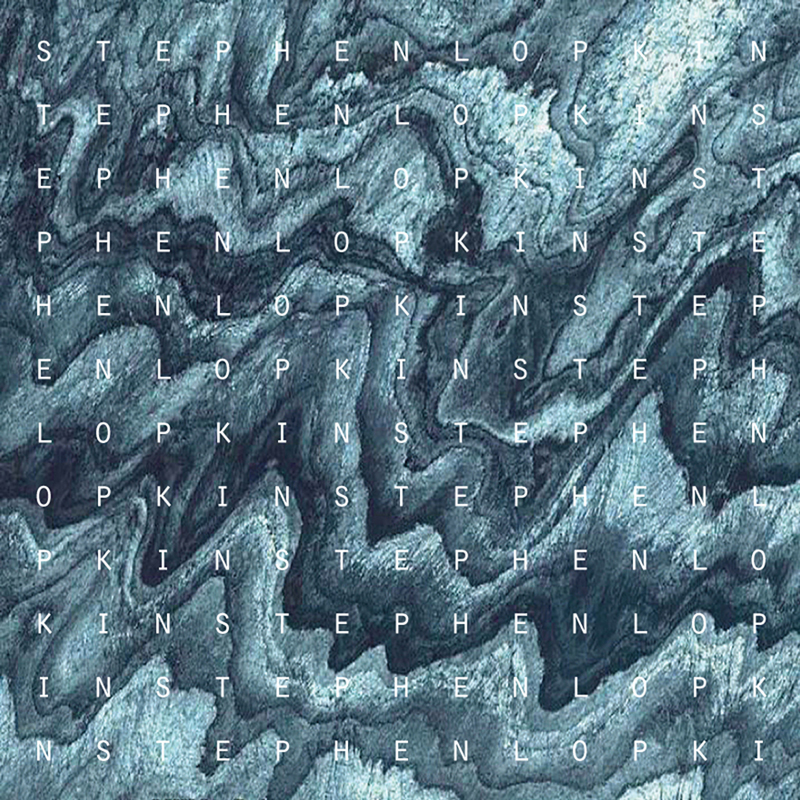 Hailing from Glasgow, Stephen Lopkin is somewhat of an understated producer. He started making waves within the electronic dance music scene back in 2009 with two EP’s released through Urban Torque, the London-based deep-house & tech label that has housed his productions from the outset. ‘Frantic EP’ and ‘Deux EP’ followed a string of remixes which paved the way for the releases. Three years later, and Stephen has returned with his full length debut album; a atmospheric journey through the lush textures of deep-house and techno, all delivered with utmost passion and intricate production. ‘Fourteenth May’ showcases both the accomplished sounds of Stephen Lopkin, as well as the consistence in quality releases from Urban Torque.